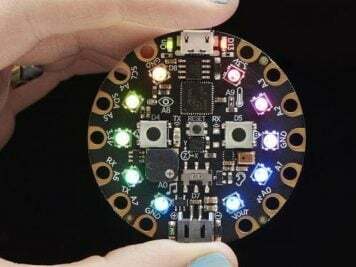 Fan Art Inspired Leia Mermaid Costume « Adafruit Industries – Makers, hackers, artists, designers and engineers! Ashley Taylor has created several pieces of art featuring various characters from pop culture as mermaids — including Leia Organa from Star Wars. 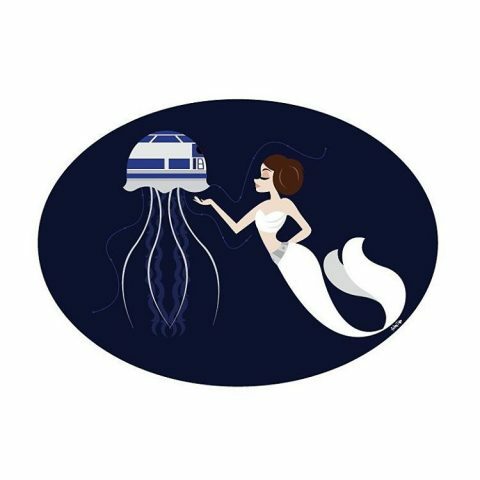 Taylor’s illustration featured Leia in her white dress from A New Hope turned into mermaid attire with a jellyfish that looks like R2-D2. Smashing, right? 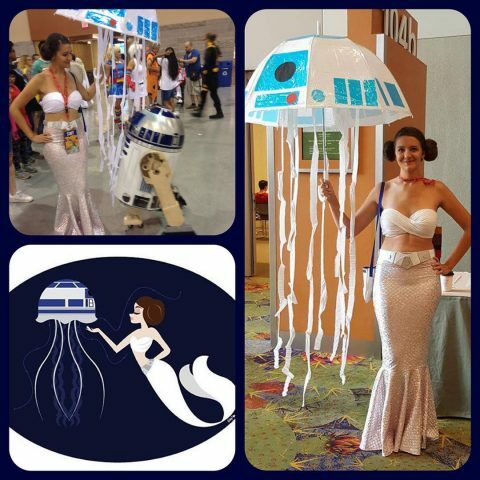 Kelli Jenkins was so taken with the drawing that she made the costume for Phoenix Comicon. 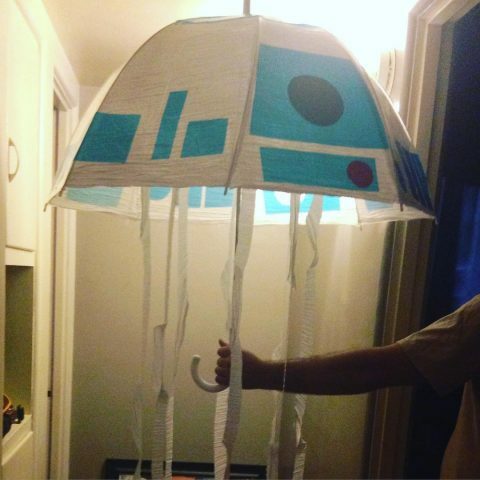 She replicated the entire look, including the jellyfish — which she modified into an umbrella. Art by Ashley Taylor — you can see more of her mermaid designs at Instagram!